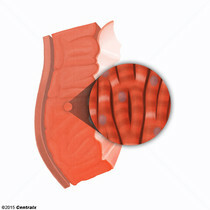 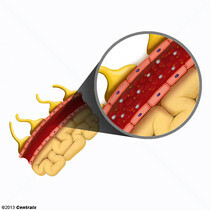 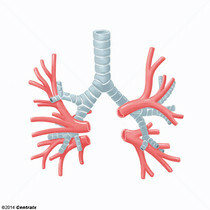 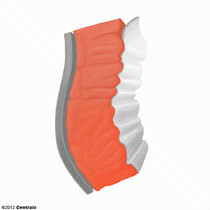 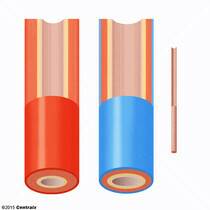 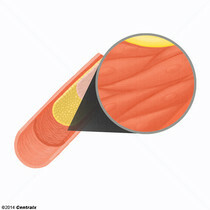 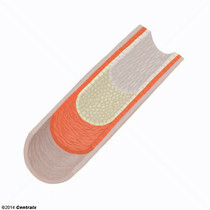 Any of the tubular vessels conveying the blood (arteries, arterioles, capillaries, venules, and veins). 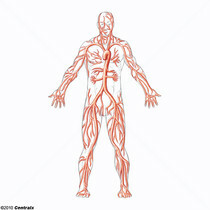 The vessels carrying blood away from the heart. 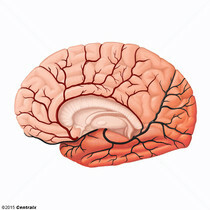 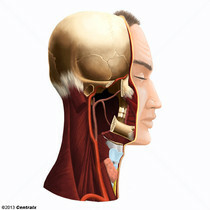 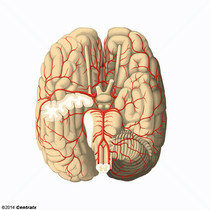 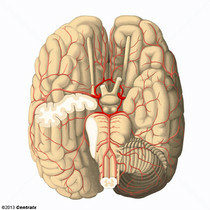 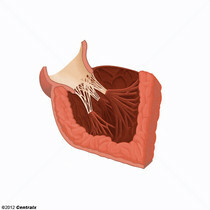 Branch of the common carotid artery which supplies the anterior part of the brain, the eye and its appendages, the forehead and nose. 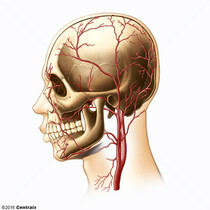 Arteries arising from the external carotid or the maxillary artery and distributing to the temporal region. 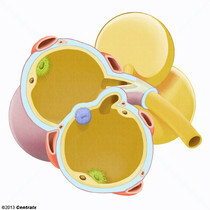 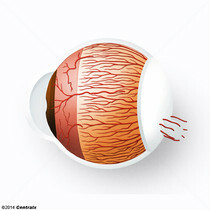 Three groups of arteries found in the eye which supply the iris, pupil, sclera, conjunctiva, and the muscles of the iris.